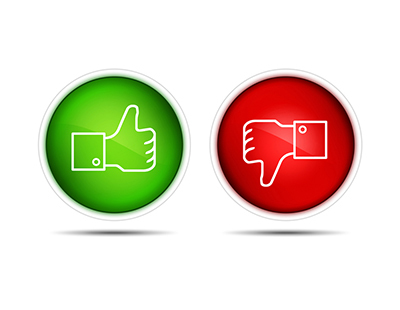 Online reviews play an increasingly vital role in shaping the decisions of customers. Practically everyone using the internet to compare estate agents will use reviews. In fact, BrightLocal’s latest Consumer Survey reveals that 92% of consumers are now reading them. From influencing what consumers buy, to the businesses they choose to use, the ratings and opinions left by fellow consumers have arguably become more trusted than professional advertising. When reviews are so persuasive, the thought of getting a negative rating might put some agents off from actively trying to collect them – especially when 57% of all property industry complaints are related to estate agents. But the reality is, while reviews help consumers, they also provide some incredible benefits to businesses. Used correctly, reviews can be responsible for increased online visibility, boosted sales conversions and invaluable business intelligence. 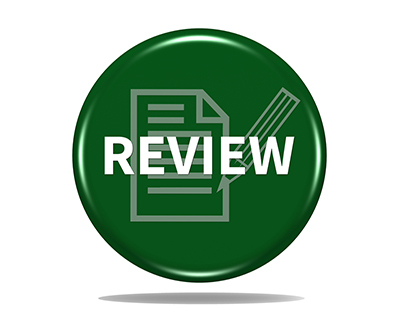 Using a third-party review platform allows you to collect and collate the feedback you receive, meaning you will never miss an opportunity to hear feedback; but have every opportunity to manage any negative reviews you receive. The problem is, not all review platforms are created equally. From the verification required to leave a review, the benefits gained, or your ability to respond, it’s important for estate and letting agents to understand the platform they’re using, in order to form a robust reviews strategy and experience the benefits. 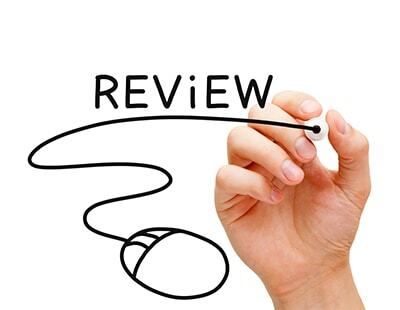 With reviews now playing such an important part in many potential clients' journey, some companies try to damage the reputation of competitors with negative reviews. The problem of fake reviews has been making the news recently; Amazon took over 1,000 fake reviewers to court for offering fake reviews through Fiverr.com, and the Competition and Markets Authority (CMA) has been cracking down on review sites that aren’t taking enough steps to ensure authenticity. Fortunately, there are review platforms that will invite customers to leave their feedback only once a purchase has been verified, ruling out the possibility for fakes. Knowing that the reviews you receive are real, means you can take action when things don’t quite go smoothly. 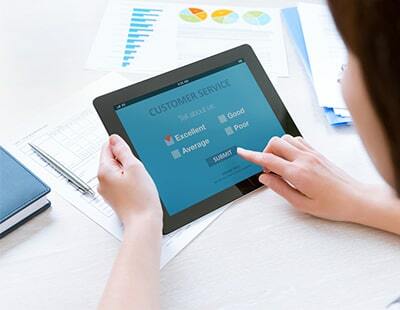 No agent can get it right every time, and online shoppers are savvy to the ways reviews work – 79% of surveyed shoppers said they trust feedback more when they see both good and bad scores. 30% actually suspect your reviews are fake, or censored, if they don’t see any negatives. So rather than trying to hide negative feedback, use them as an opportunity to demonstrate outstanding customer service. For other customers reading your reviews, how you are seen to handle problems is extremely important. By publically responding and resolving a negative reviewers issue, you not only turn a potentially reputation damaging situation around, but also give potential shoppers a demonstration of the service they can expect from your agency. Do exactly what Purple Bricks do and manipulate the rating site so the bad reviews are swamped by the good reviews (which are solicited of course even though the reviewers have only just listed, not sold). Until rating companies do the the job correctly, none of you are worth reading. You do nothing to ensure the reviews are true or accurate, so why do people believe them. Because you all let them think they ARE accurate and true. Con artist tools for con artist companies.